Bring the water to the boil, once boiling whisk in the Polenta, Chickpea flour and salt and simmer until cooked. Stir in the parmesan and butter, turn out onto greased tray and place in the fridge until chilled. 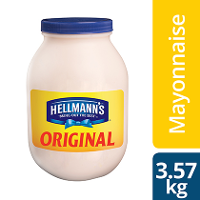 For the Sauce, chop the onion and fry the onion, add all the ingredients except the Hellmanns Mayonnaise. Bring to the boil and cook out. Place in the fridge to chill. Cut the polenta into chip fingers. 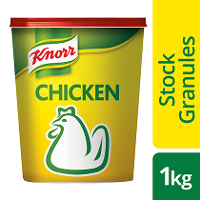 Dip in water and dip into the Knorr Chicken Breading. Deep fry at 180˚C until crispy. 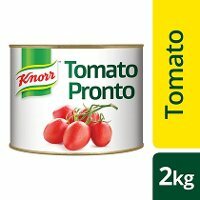 Mix the chilled tomato mixture with the mayonnaise. 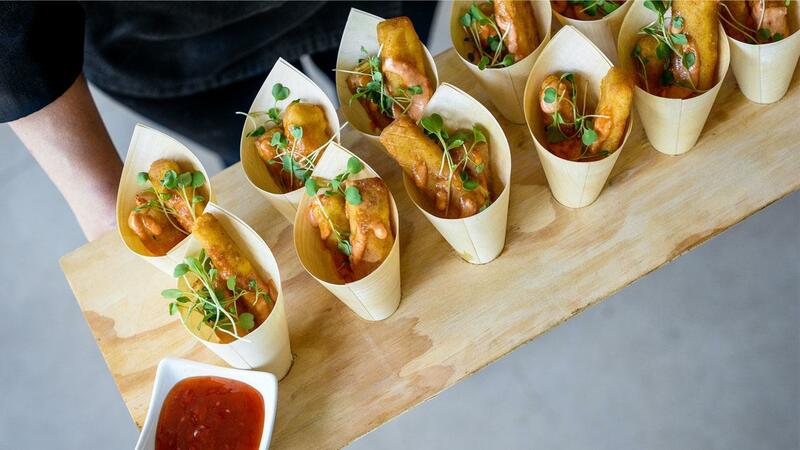 Serve the chips immediately with the dipping sauce.